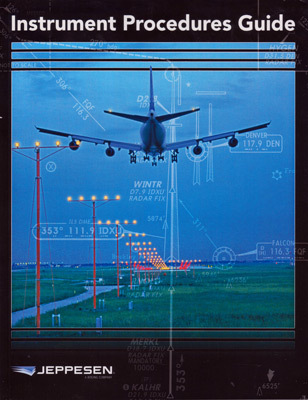 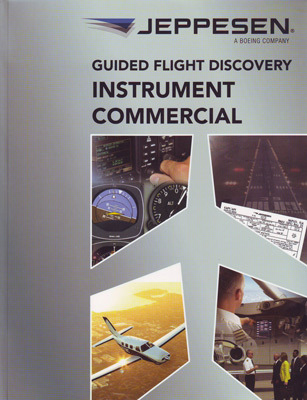 The Instrument Procedures Guide is designed primarily as a technical reference for professional pilots using Jeppesen charts who are conducting instrument flight rule (IFR) operations in the National Airspace System (NAS). 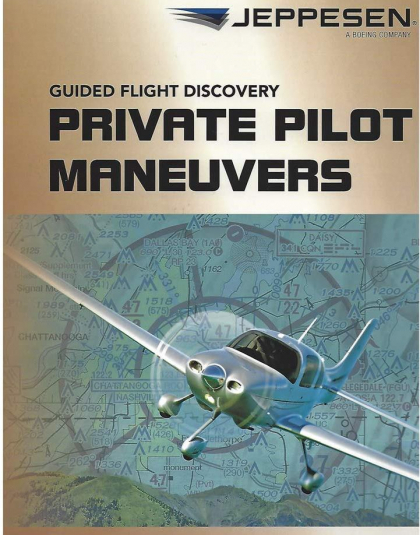 Certified instrument flight instructors, instrument pilots, and instrument students also will find this Guide a valuable training aid since it provides detailed coverage of instrument charts and procedures including IFR takeoff, departure, enroute, arrival, approach, and landing. 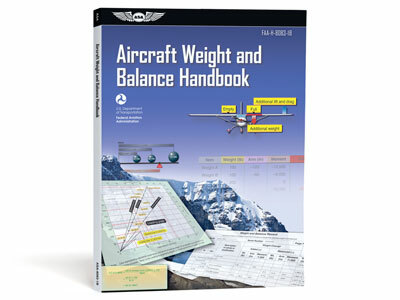 Safety information covering relevant subjects such as runway incursion, land & hold short operations (LAHSO), controlled flight into terrain (CFIT), and human factors issues also are included. 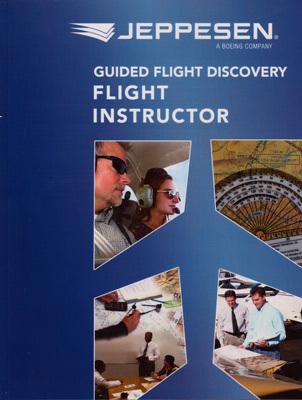 Guidelines specific to helicopter IFR operations are included in Appendix C – Helicopter IFR Operations.